Gazitua Letelier offers comprehensive professional legal and Miami Lobbying services including governmental affairs to a diverse client base. Access can only get you so far. The real job starts after your meeting. Our experience, knowledge and training will add tremendous value as your Miami Lobbying Firm. Gazitua Letelier is a Miami Government Relations and Miami Lobbying firm serving elected officials, businesses, international clients, technology organizations and trade associations. Miami-Dade lobbying, advocacy and Miami-Dade Bid Protest are our largest service areas, covering Miami, Miami Dade and her municipalities, the state of Florida and the Great State of Texas. Our Miami Lobbyists advance complex objectives for clients in the Compressed Natural Gas, Energy, and Water sectors in our Miami Government Relations and Lobbying efforts. We regularly appear before local and state government in order to advance complex objectives. We have weathered various competitive processes in Florida, including Home Rule Charter Amendments, Recalls, as well as Local, State and Federal campaigns. 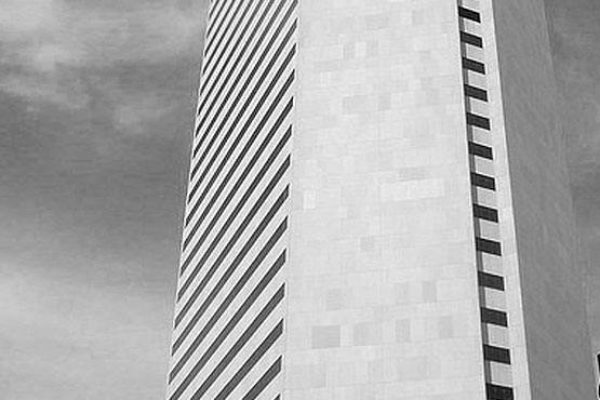 Gazitua Letelier’s public private partnership approach to business development has helped us forge longstanding relationships and affiliations with State, Local, and Federal elected officials, as well as administrative department heads and community foundations, which are key in being an effective Miami Lobbying Firm. 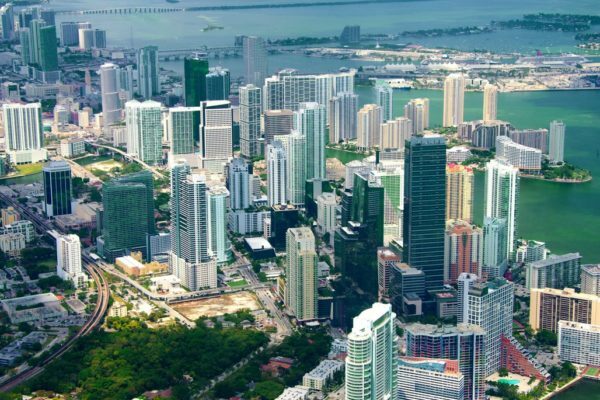 These efforts have built genuine political capital, reputation and a strategic position in a wide range of organizations, in order to make us the premier Miami Lobbying Firm. We serve as Miami Government Relations Specialists, as Miami-Dade Lobbyists, Miami-Dade Public Schools Lobbyists, and Greater Miami Lobbyists.